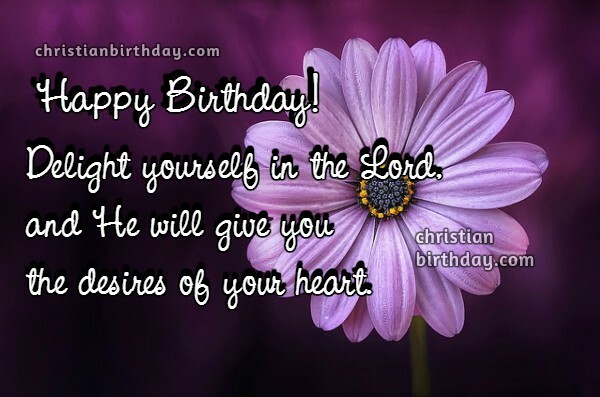 Christian Quotes and Images. Happy Birthday. and love of God be with you. because you keep them down in your heart. 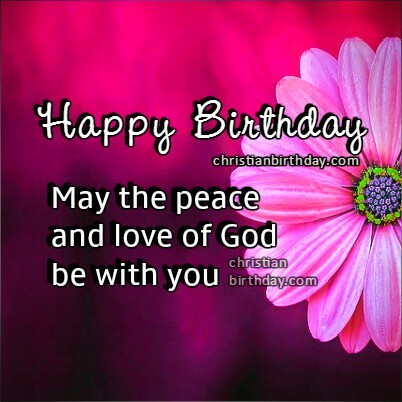 Christian quotes and images wishing happy birthday to a friend, girl, christian sister, daughter, lady, mom. 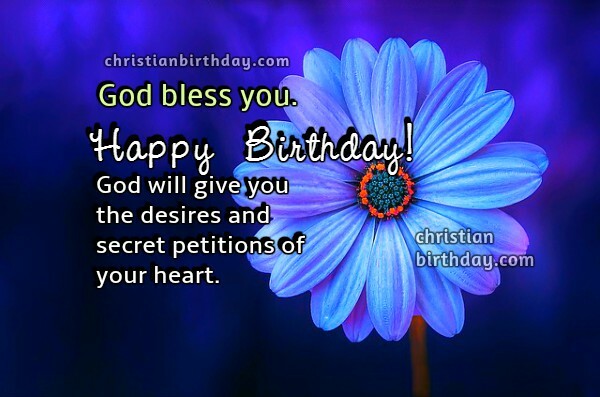 Nice christian cards on birthday by Mery Bracho.